How Much Should a Quality Logo Really Cost? 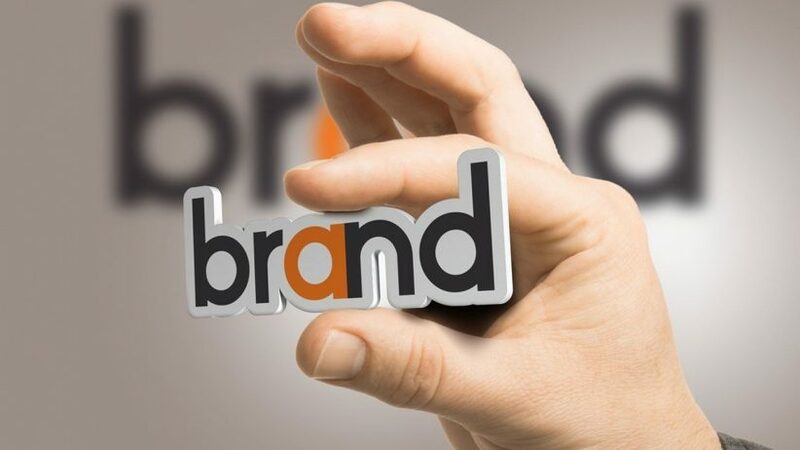 Most companies know that they simply can’t afford to botch their logo: it will serve as the first impression and ongoing initial point of contact with all potential customers. Whereas an emotionally-charged, aesthetically-pleasing logo can draw customers to a brand, a poorly designed one can repulse customers. Designing a strong logo can reap endless rewards from increased awareness to sales and even long-term loyalty. There are several options when it comes to logo design: create an in-house version, crowdsource the design, work with a branding agency or hire an outside designer. Unless you already have a designer on hand, it’s safe to say that designing in-house can be problematic. Sure, you may have taken allthe right steps for developing a brand-boosting graphic, including ideating a never-before-seen design, applying color principals and determining font style. It takes a trained designer’s eye to bring a logo idea to life with high quality form and balance. Designers have a deeper understanding of sizing rations, typographic weight and symmetry, and can also better predict how a logo idea will perform across screen environments. Taking screen sizes into consideration is a crucial, but sometimes overlooked, element of logo design today. Furthermore, professional designers are trained to use the most sophisticated tools and systems to execute their work -- tools that may be out of your wheelhouse. Low-grade design resources, such as clip art, don’t contribute to the development of a strong identity because anyone can access the same images for a different budding venture. Logos are one area of branding development where you can’t afford to cut corners. You also have the option of crowdsourcing for logo help using sites such as Crowdspring and 99designs. Crowdsourcing is a tempting solution because it brings a lot of variations to the decision table without high costs. When you crowdsource for designs, you are essentially baiting designers with one final prize ( a commission for the chosen design), and in turn each designer iterates on your original idea and submits the final product through the crowdsourcing platform. One flat cost, countless options, what could go wrong? Well, actually plenty. First of all, when you spark a crowdsourcing competition, you’re providing potential candidates with one static description of your overall idea. There’s no brainstorming or meeting of the minds to further develop concepts. Furthermore, many designers are aware of the risk of wasted time if their designs are not chosen, and many subsequently don’t submit work that is reflective of their highest capabilities. So while crowdsourcing is a cost-efficient option, it won’t necessarily bring you the logo of your dreams. The idea of working with a third-party designer can be frightening for small companies, especially when there’s a finite budget available for branding purposes. But here’s the thing: a great logo doesn’t have to use up your entire marketing and branding budget. It is possible to achieve a fantastic visual representation of your company without breaking the bank. Sure, there are infamous stories of brands practically throwing money out the window on unimpressive designs, including the BBC’s $1.8 million logo makeover bill. Sure for a company of that magnitude a hefty bill is just a drop in the pond. But small businesses and startups simply cannot afford to spend superfluous dollars on boutique branding firms. If none of these options seem ideal or feasible, don’t lose hope. Many brands are turning to design services such as The Logo Companyor Deluxe, where you’ll receive a distinguished logo for a price that ranges between $200 to $500. This range guarantees multiple concepts and edit rounds. Paying any more than this range for a logo is simply a waste of budget. Developing a logo doesn’t have to break the bank, but you also can’t expect to receive a high-quality graphic if you try to get out of spending any money at all. Remember, your logo is your brand’s calling card, it’s the first thing consumers will notice and the last thing they’ll remember.